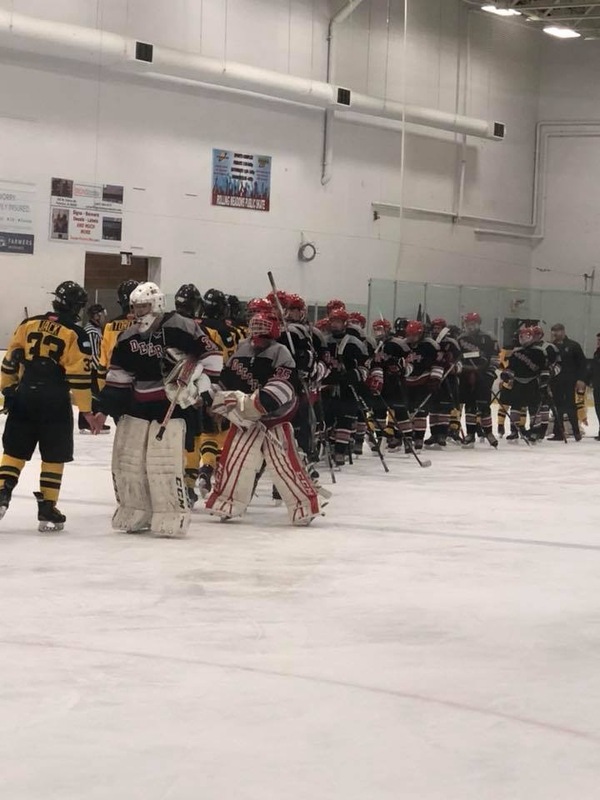 One of the most heated rivalries in Illinois high school hockey kicked up the temperature over the summer. 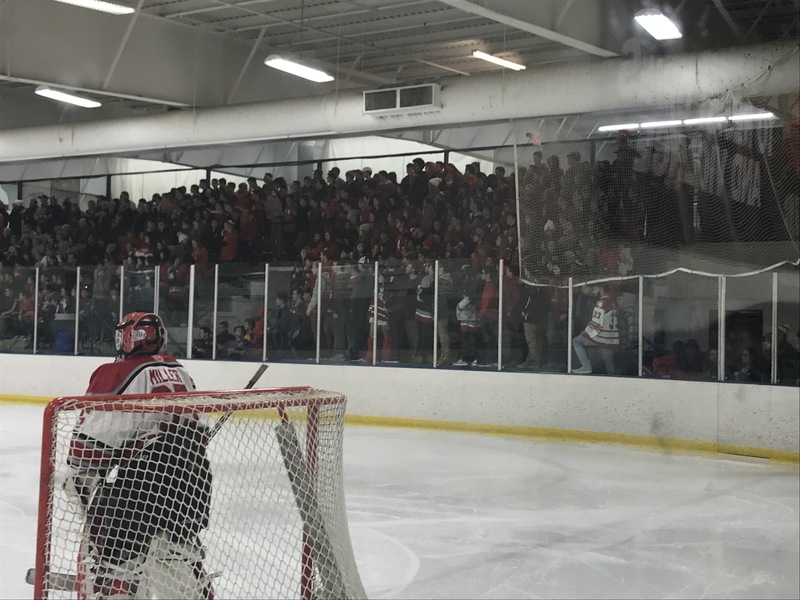 Mark your calendars now, when Deerfield plays arch-rival Highland Park on Wednesday, Nov. 21 – their traditional battle in front of an overflow, raucous crowd at The Glacier Ice Arena in Vernon Hills – it might well be the most entertaining game of the season. Randy Schlesinger takes over this season as head coach at Deerfield, so he quickly has learned that the pre-Thanksgiving game against Highland Park is a must-win, period. Anthony Booth takes over this season as head coach at Highland Park, so he quickly has learned that the pre-Thanksgiving game against Deerfield is a must-win, period. Start the countdown clock now for that opening faceoff. Schlesinger, 53, lives in Chicago and is the new Deerfield hockey director and head coach. 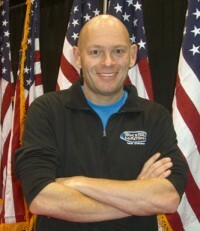 He has been coaching since 1998 with multiple teams each season. He has been coaching high school hockey since 2006, most recently with New Trier Gray, which skated a varsity schedule, but was that school’s fourth varsity. He is now top dog at a tradition-rich school that wants to be a perennial power in the North-Central League and skate late into the state tournament. Schlesinger has coached in Skokie, Northbrook, Wilmette and Winnetka, plus at Glenbrook North and New Trier. He was an assistant with GBN for state championships in 2007 and 2008, plus titles with Northbrook peewee AA (2005) and Northbrook Bantam B (2010). His teams also have been state runners-up with New Trier JV (2014), New Trier Gray (2018) and Winnetka Bantam B (2013). Schlesinger has coached league championships with GBN (2007, 2008), New Trier JV (2015), New Trier Gray (2014), Winnetka Bantam Silver (2012) and Northbrook peewee Elite (2005). Schlesinger has coached more than 1,000 players and more than 2,500 games. “It’s that really cool nervousness you get when you take a chance. What is life without risk? Hockey is a passion for us, not a job, and we had a pretty set situation. (We) could have just rode that and enjoyed it for many more years,” Schlesinger said. But then Deerfield came along. “I met the board during the interview process and was impressed with the energy,” he said. “As we got into spring events, we realized how lucky we are to have players who, without question, play because they love the game. We don’t want to be a program where the end is more important than the path. As we worked through spring and met with each family, we learned how supportive the parents and fans are. Spring was a whirlwind, but it positioned us to come together for a fun start this fall. One other intriguing note (is), I’ve been around quite a few high school teams, (and) these players are very close. That’s a great place to start. “We are very excited to be in a program where the focus is on our efforts and teams. We had nice support before, but now we have the entire board’s efforts on our teams, and fans in the stands, (which) will be cool. Deerfield will return 12 players this fall, and the Warriors had 27 players over the spring rotate into varsity minutes. 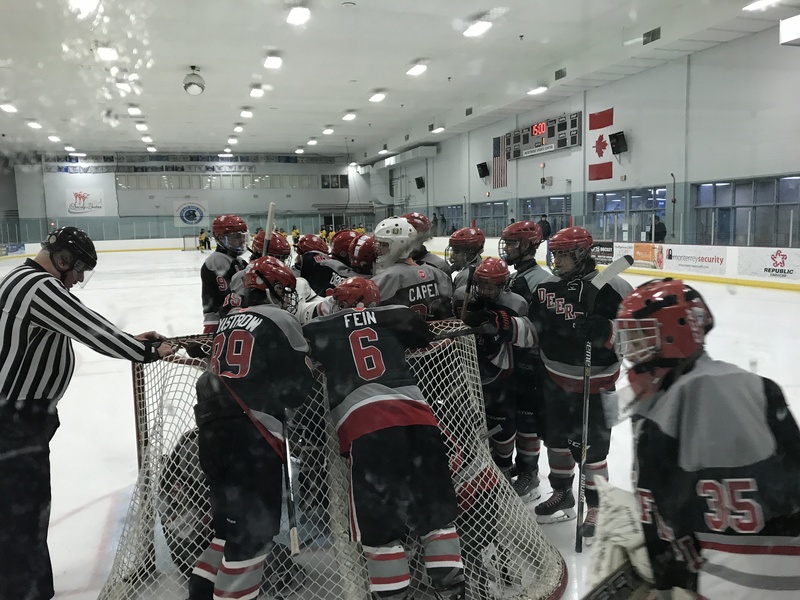 Schlesinger said the goal for the 2018-19 season is centered on attitude, effort, discipline, teamwork and sportsmanship. Schoolwork and safety are ahead of those, and family is of course a priority for the program. “When we get all that right, we have the potential to learn a lot of hockey, and the teams will perform above expectation. It’s a time-proven formula,” Schlesinger said. “Off the ice, we have a strong community service program involving Cornerstone Community Outreach in Chicago that we’ve run with our players for years. The guys are excited about that, the leadership development training we put in place last spring, and our combined effort to make honor roll, each and every player. Schlesinger said the strengths of this year’s Deerfield varsity is its youth and enthusiasm. 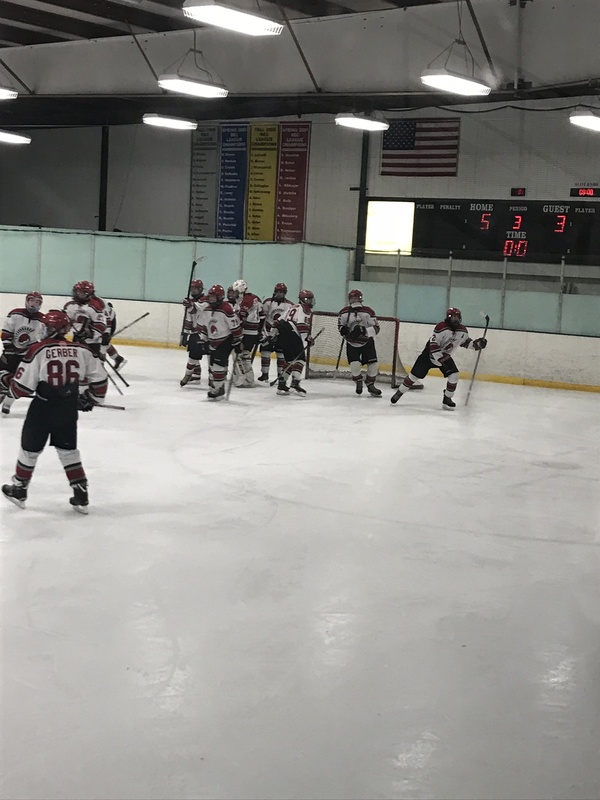 So how far can Deerfield go in 2018-19? “That’s something I decide in my mind and don’t share … but I set it high,” Schlesinger said, “and it’s not often when a team exceeds my goals. Schlesinger said his years at New Trier and GBN definitely will pay off for the Warriors. Schlesinger also has coached alongside Rob Malstrom, Mike Noonan and others. “My guys also played for some big names over their years, including Rich Blakey, Steve Glickman, Bob Murray, Mike Szpylam, Rafe Aybar, Bob Alvarez, Rick Block, Al Pecka, and more,” Schlesinger said. “Corey goaltended for D.J. and Loyola (Gold) at the United Center. 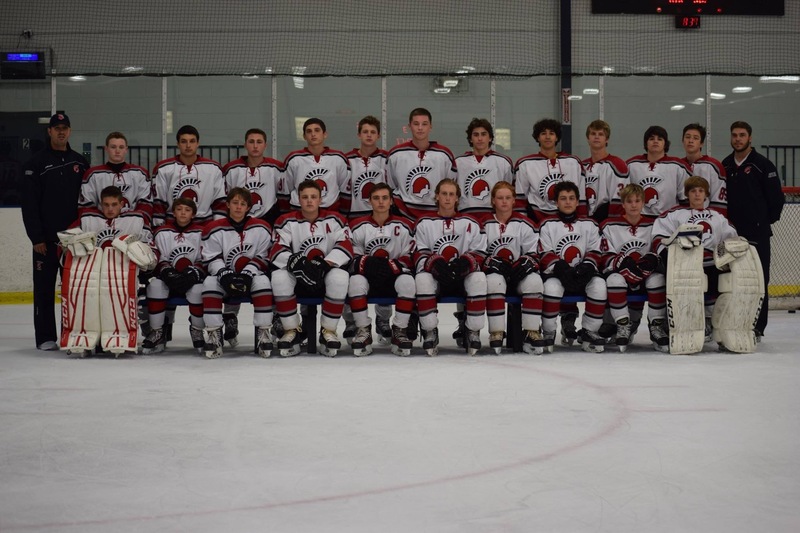 Deerfield has been focused during the off-season, both on and off the ice. “Seeing our guys’ do hockey running, or medicine ball running, up a hill in summer … you know they want it,” Schlesinger said. Now it’s Schlesinger’s time to talk wins for the Warriors, and deliver.